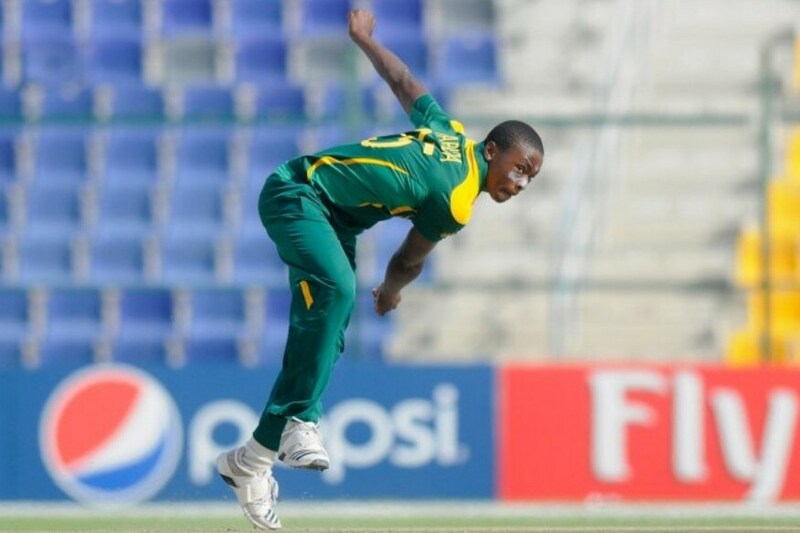 Kagiso Rabada is one of the most exciting fast bowlers in the world at the moment. Since his debut in 2015, Rabada has risen through the ranks and emerged as the leader of the pack for South Africa. His eye-catching talent has been on display in the IPL this year where he leads the charts for the most wicket-takers at the moment. His efforts have been one of the big reasons behind the revival of the usually underperforming Delhi Capitals, who now occupy the second spot in the table. Whether it was the incredible super-over against Kolkata Knight Riders, where he defended 10 runs against the likes of Andre Russell and Dinesh Karthik, or his performance against Royal Challengers Bangalore, where he dismissed both AB De Villiers and Virat Kohli, Rabada has put up his hand when the team needed him the most. The 23-year-old almost always has a smile on his face and with the Capitals enjoying a run of three consecutive victories, the smile has only grown bigger. Ahead of the game against Mumbai Indians, Rabada talked to Cricketnext on a range of issues - from his rugby playing childhood to the upcoming World Cup and how he sees himself emerging as a leader in South African cricket after the 2019 showpiece. Could you talk a bit about your childhood? Was cricket something you always enjoyed and always wanted to be a fast bowler? Not really, the first team sport I played was rugby, when I was in school. My dad was quite concerned I would get injured, but the adrenaline rush it gave me was tremendous. It was only when rugby season ended, and winter set in that the cricket season began and I thought – okay, let’s give this a shot. There’s not much I picked up technically at that time, and I was playing more instinctively. But the rugby sort of fizzled out when I didn’t make it to the golden lions team in 10th Grade. After that, it was just cricket, and I started getting picked for a lot of age group tournaments. From the 2014 U-19 World Cup to now, how do you look back at the journey, which have been the standout moments for you personally? The World Cup was a milestone for me because those in the national set-up got to know of me and my talent, especially after the 6/25 against Australia in the semis. And then, of course, the debut, and my first international wicket – that was special. I had fun, and in the following match, I got my first international wicket. I dismissed Maxwell. What is the key for a fast bowler when it comes to delivering consistently in the death overs? Basically, I feel like at the death batsmen come at you more, which gives you more chances of taking a wicket. Having said that, in the IPL for example, I haven’t been used as an upfront bowler, I am first or second change, and the batsmen are conservative. Towards the death when they’re trying to accelerate is actually the best chance to do well. For me, the key is doing the basics well – good line and length. You're known to have one of the most lethal yorkers, which is considered one of the toughest deliveries, how did you go about developing that? Not really. I’m asked often if there’s something or any particular bowler that inspired me develop the art of bowling yorkers, and the answer is no. I just think it’s a good ball to be able to bowl. It takes quite a bit of effort, but it’s a good weapon to have. Is a good yorker essential to being a specialist death overs bowler? Like I said, the yorker is a special delivery. So you got to plan it well before executing it. And if you bowl it well, you got a big chance of taking a wicket. In the super over vs KKR for instance, I knew my yorkers were coming well during the game, so I decided to back it when I was called up to bowl the super over. I think more bowlers should bowl it because it’s a very effective delivery. 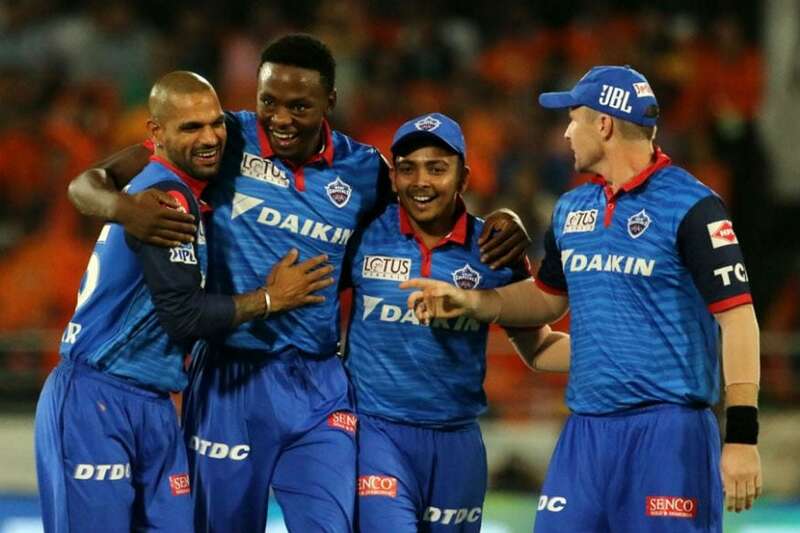 There has been a lot of talk of workload management in the IPL, especially for fast bowlers, how do you see that and manage yourself in such a tournament? CSA (Cricket South Africa) wanted us, bowlers, to come back from the IPL to be able to get some rest and get ready for the World Cup. We’ll see what happens. But I think playing four overs is not much of a risk, but at the same time, you never know. The precautionary measure would be to take some rest especially these days, as fast bowlers are quite the talk of the cricket world these days – preserving fast bowling as an art and injury prevention and management. So the precaution would be to pull them out a bit early. It’s way different than being a batsman. It should not be considered lightly. I feel four overs is not that much of high risk but it is a risk at the same time. It’s something that officials need to take a clever decision about. How do you approach the nets? Are you someone who prefers to spend less time in the nets or keep it as the same intensity as the game? I don’t do a tremendous amount of nets, I’d rather save the intensity for the match day. In a tournament like IPL, what's the biggest challenge for a fast bowler? I would say adjusting to the different kind of pitches in different parts of India where we are travelling. But to be fair, it’s a challenge for the batters too. Delhi Capitals seem to be having an up and down season this year, how do you feel they can achieve that consistency of results? I think we’ve grown tremendously as a team in the season so far. We started solid and then lost matches we definitely should have won. But with three away wins under the belt, the team has come together nicely. As we go along, we’re trying to identify the key areas we’re lagging behind in and work on them in order to ensure victory for the Delhi Capitals. How has the experience been of training with Ricky Ponting and Sourav Ganguly? Any specific inputs you have received from them? It’s been amazing to work with not just Ricky, but also Sourav and the others who have played the game for so long and so well. Their inputs are precious. People of that stature, when you’re around them, just picking their brain is something unbelievable. And just listening to them speak, I do enjoy doing that a lot. It’s a big learning experience really for all of us. You have got some big wickets in this IPL, de Villiers, Kohli, Warner among others. Which has been the most special for you personally? I always play with AB, so playing against him and on a big stage and getting him out is special. He’s the most talented batsman I have bowled to, you really need your A game on while bowling to AB. I enjoyed his wicket the most because growing up I used to admire him a lot. And now having taken his wicket… I know he’s going to be coming after me! How do you rate South Africa’s chances in the upcoming World Cup? Well, I would like to believe we can do well and even win the World Cup. I am aware of the past performances and how it haunts so many South African players, but you can’t approach a World Cup not positive. I think the good thing is that many of our players are young and have not been to a World Cup before. It’s a blessing, and I feel like – okay, let’s give this thing a crack. Do you see yourself as the leader, especially in South African cricket after the 2019 World Cup and maybe as a future captain? I get asked this question very often. I think if I was given the responsibility, I would take up the challenge. The more people keep mentioning it, the more I try and put myself in the captain’s shoes on the field and sort of assess match situations. So if the opportunity does come up to me, I would take it up as a challenge and give my absolute best.